Usually when wedding invitations come to our address we know who it is from and when the wedding is. It is just a formality and RSVP card is really not so necessary because you’ll tell your friends that you and your better half are coming to the wedding by phone or in person. 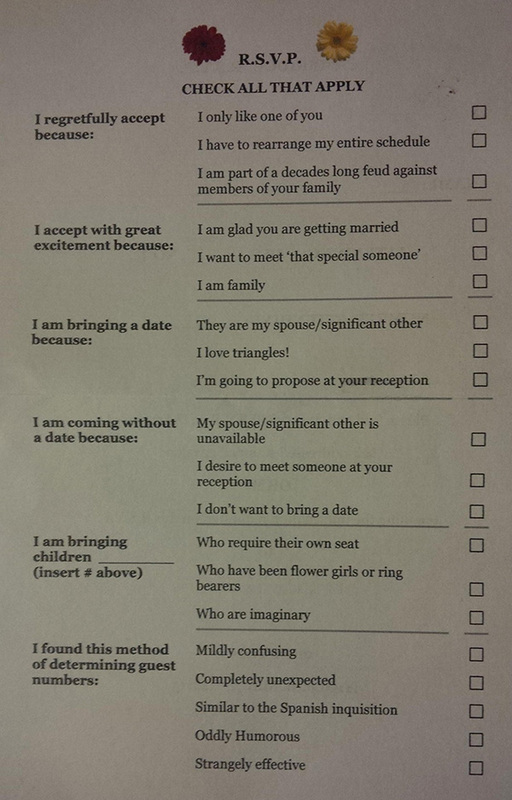 But sometimes you just don’t want to go to someone’s wedding and this wedding RSVP card is for those people. 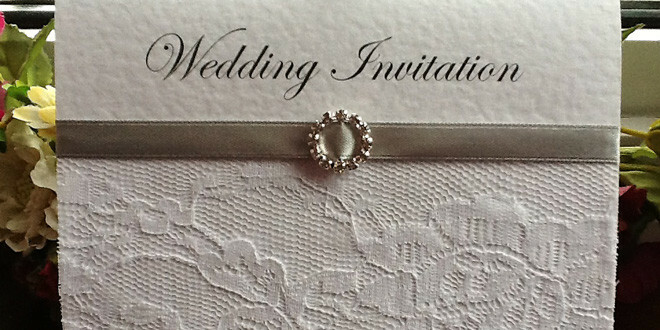 Maybe it might serve you for your wedding invitation.